If you are looking to sell your home, having a pre-sale home inspection will provide you an opportunity to fix any defects found before you sell your house. 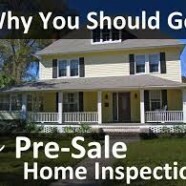 This pre sale home inspection should be performed by a home inspector who is licensed in the state where you are selling the home. This will ensure that the inspector has the right knowledge and skill set to pick up on both minor and major issues both inside and outside of the home. The purpose of a pre-sale home inspection is to check and report on the condition of your houses structural and mechanical components before you decide to place your house on the market. Having the knowledge of any major or minor issues can give you the opportunity to repair any issues found before the potential buyer hires their inspector after an offer has been excepted. •A pre-sale inspection will generally take between two to three hours and will cover all areas of the home, here are some integral pieces that an inspector should look at. • Roof – An inspection of the property’s roof should be performed. This inspection should include the general quality of the roof. A good inspector will look at the gutter’s, roof, flashing, and any skylights. The inspector will look at the roof for signs of cupping, curling and/or cracked shingles. • Chimney – When it comes to the chimney, an inspector will make sure that the chimney is structurally sound, and that the chimney is clean and ready to be used. If the chimney is not structurally sound or cleaned correctly this can present safety issues. • Fireplace – Inspectors should check fireplaces to make sure that they will not cause any danger to the home’s structure. Fireplaces and/or wood stoves should be properly installed and also cleaned annually by a qualified contractor. • Exterior – The inspection of the exterior of a property will include the condition of sidewalks, driveways, steps, windows, doors, siding, trim and drainage. This inspection should report on the condition of the exterior, any lighting, and whether there is correct clearance between ground and siding materials. A note should be made of any visible drainage issues or grading problems as this could result in water damage to the home. • Heating and Air Conditioning Systems – The inspection of heating and cooling systems will be an overall look at the condition and age of the systems and whether they are working correctly. If the system is broken, malfunctioning, or has not been maintained sufficiently, the purchase of a new heating and cooling system may be necessary. Keep in mind that most manufacturers recommend that central air conditioners should not be operated during the winter months. • Attic – A thorough check of the attic will be completed and should report on whether there is sufficient insulation in place. The inspection of the attic should also include ventilation and whether there are any signs of water damage, excessive moisture, mold and/or leaks. If there are signs of water damage or poor ventilation this could cause mold issues within the attic. • Electrical – All electrical systems must be up to code when it comes to the condition of the system and the current wiring in place. An inspector will check that all outlets, circuit breakers, fans, and light fixtures, are installed and working correctly. Wiring that is insufficient must be listed on the report as it may lead to a serious safety hazard. • Foundation – The foundation is one of the most important parts of a property. A home inspection should include a thorough check of the visible foundation, including any sagging or bowing of the structure. Window alignment should also be checked as this can be a sign of a weak foundation which could cause damage to the main structure of the home. • Plumbing – A plumbing inspection should include a good look at all pipes, to ensure that there is no visible damage or leaks. It is important to know if there are defects in the plumbing, this may include old piping materials, faulty fixtures, and waste lines that are not moving waste from your property correctly. Once the pre-sale home inspection has been completed a report will be sent to the seller and also the listing agent. If issues are found during the inspection of a property, the seller of the property may want to correct the issues that were found before the house is placed on the market. If a seller decides not to fix the issues, the potential buyer may have the opportunity to pull out of the sale of the home if any major issues were found by their inspector. Founded in 2007, KDG Home Inspections has been working with home buyers and sellers throughout SE Wisconsin. Your detailed report will be emailed to you within hours of the finished inspection. 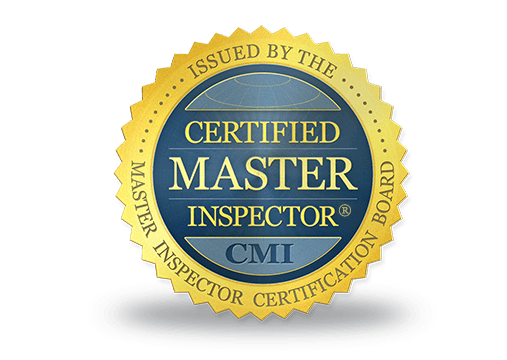 Our inspector has a rich background in both home inspections and is also a state licensed fire inspector. We pride ourselves on being a professional and dependable home inspection company who vow to make selling and buying a home just that little less stressful. 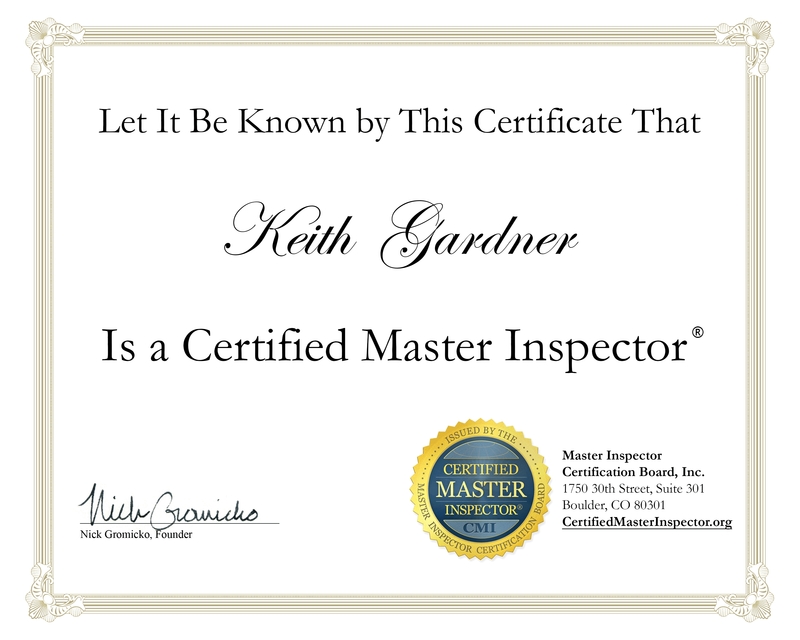 Contact us today at KDG Home Inspections and ask us about our $50 off future Pre Sale Home Inspection offer.